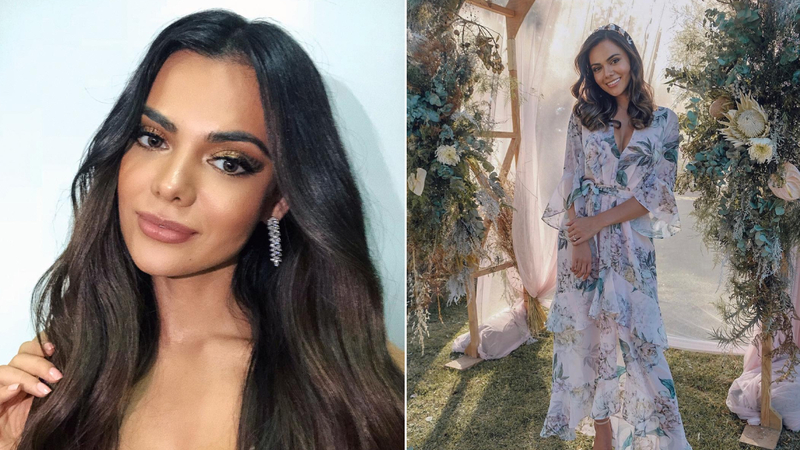 Ever since KC Concepcion reconnected with her French beau Pierre Plassart in 2018, the actress-slash-jewerly-designer has been open about her LDR setup with Pierre. "This long distance relationship isn’t the easiest but somehow with you I know I’m safe," she previously wrote on January 4. In a more recent Instagram post of her and Pierre in what looks like his last visit in the country, KC even gave a shout out to all Pinoys in the same situation she's in and gave some sound advice as well. "Life has placed us in a long distance relationship and slow internet connection," she wrote. "I commend all Filipinos especially in this situation—from couples, to families, I understand your frustration. Nag-rhyme na ako. Papunta na sa kanta. Kapit lang, kaya natin 'yan." 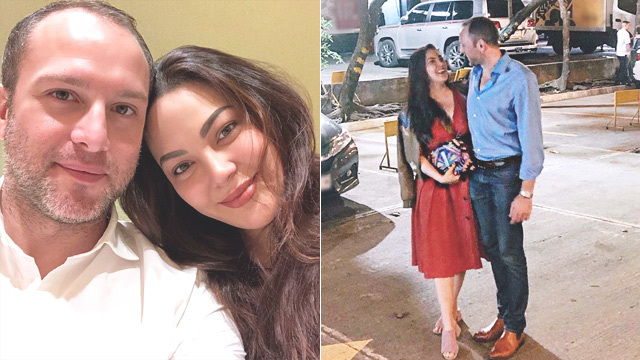 The last time the couple were together was for the Christmas and New Year's holidays, with Pierre spending the festivities with KC and her family in Manila. We wonder where in the world they'll reunite next. Wising you the best, KC and Pierre!